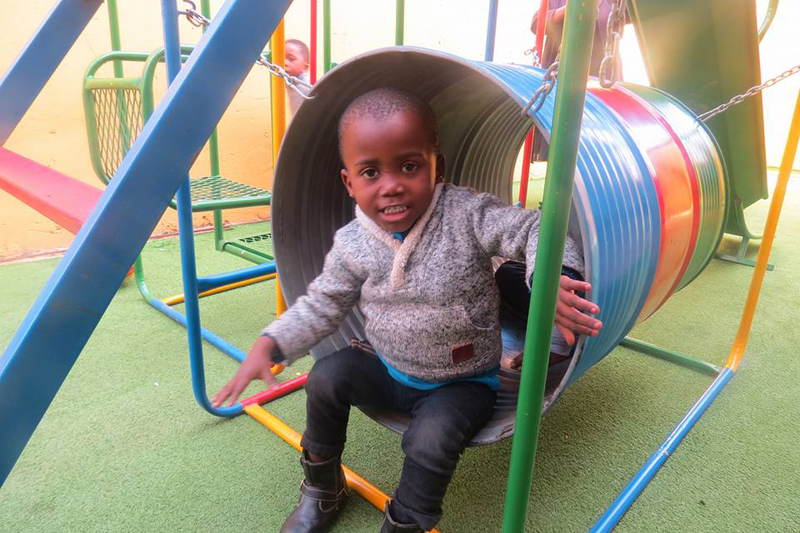 Our educational programme is primarily focused on Early Childhood Development Centres (ECDs). 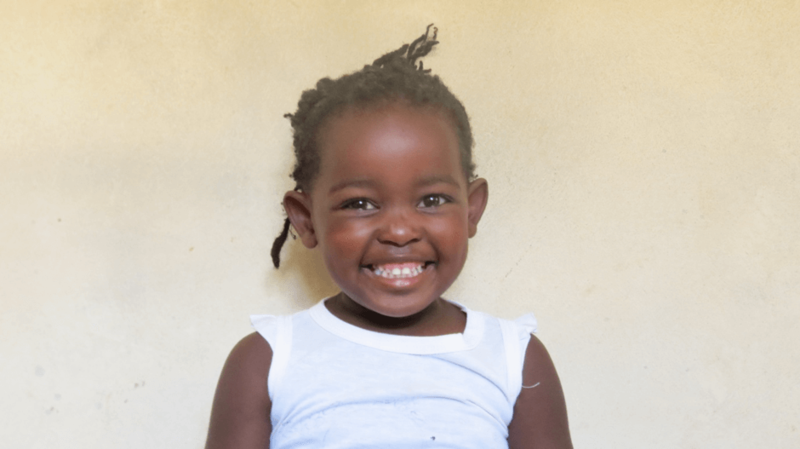 The reason we choose ECDs is because the education within township based ECDs is highly informal, which effectively means that children in townships often only receive formal education from age seven. 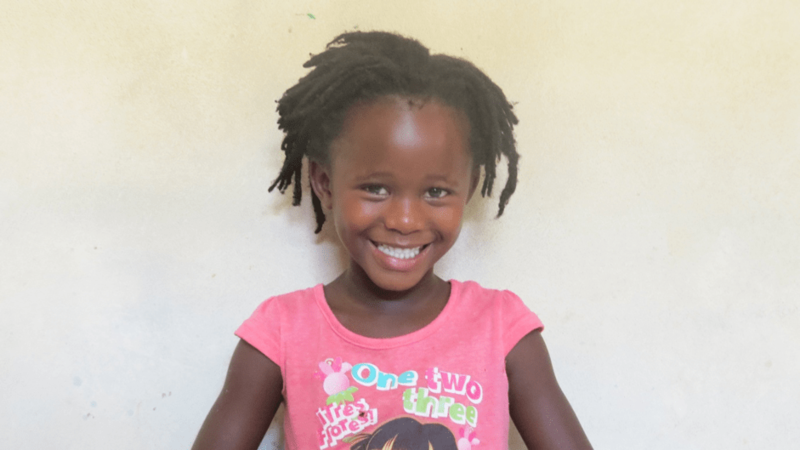 As soon as they enter primary school they are behind in their development. 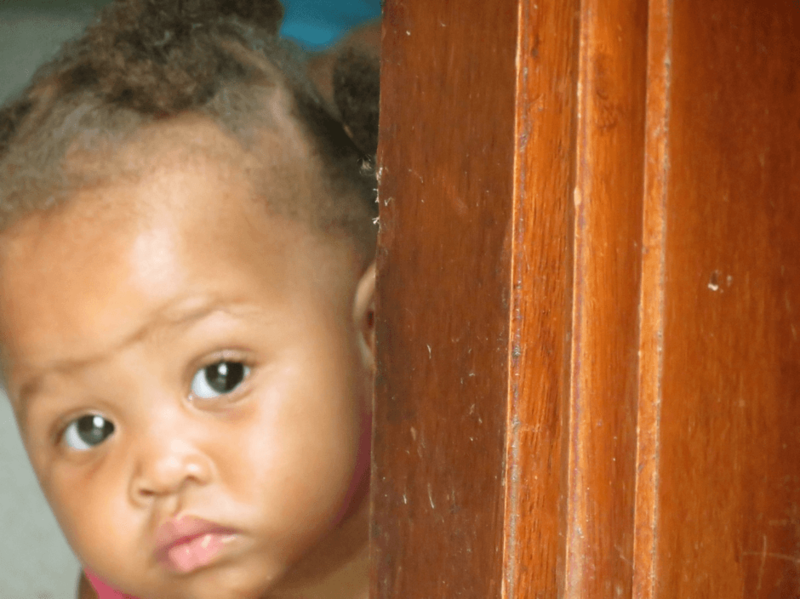 Our solution for this problem is the adoption of township based preschools. 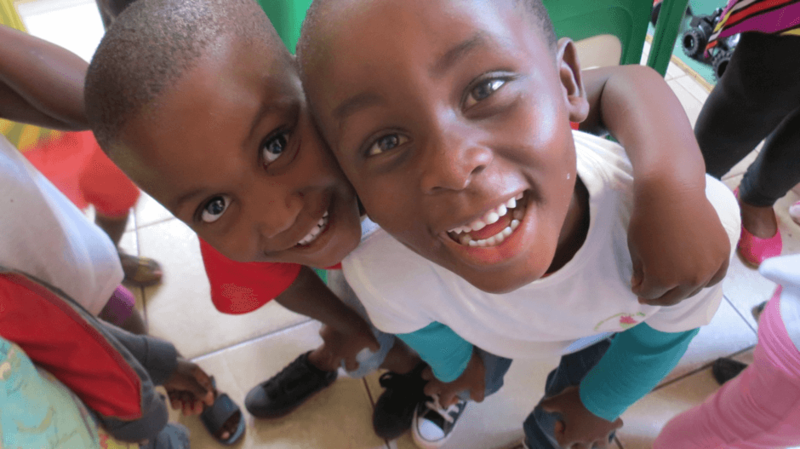 The process of adopting a school starts with a period of training. Our educational manager trains the principal and teachers of the school for a period of 3-6 months. Within this time we implement an accredited preschool curriculum and start rebuilding the facilities of the school in such a way, that the facilities are compliant with legislation from the Department of Social Development. After two years the school must be able to receive a grant from the department and therefore function independent of our support. 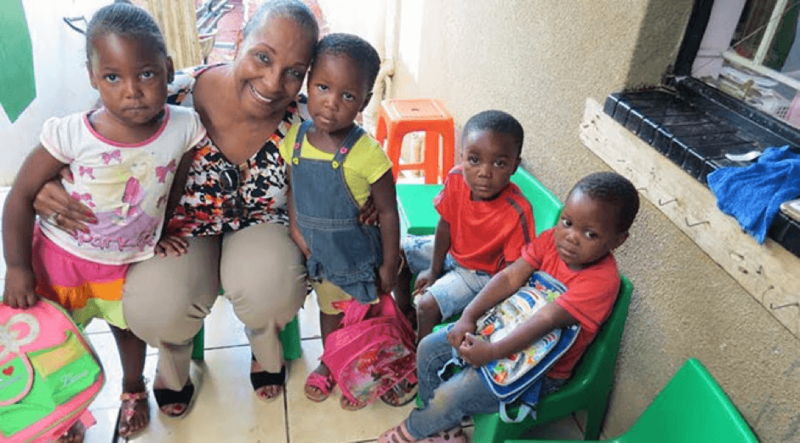 Sweet Combo Preschool in Diepsloot. Twinkle Little Star Preschool in Fisantekraal. 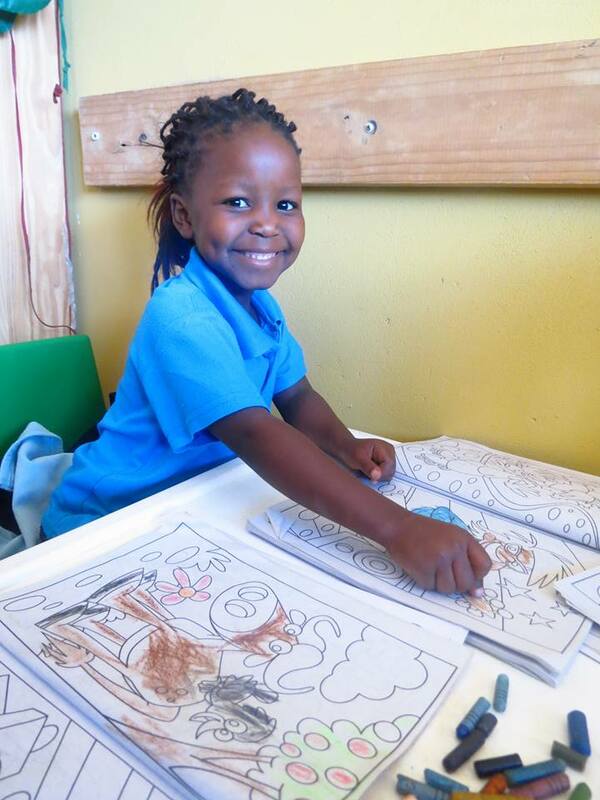 Angel Academy Preschool in Diepsloot. 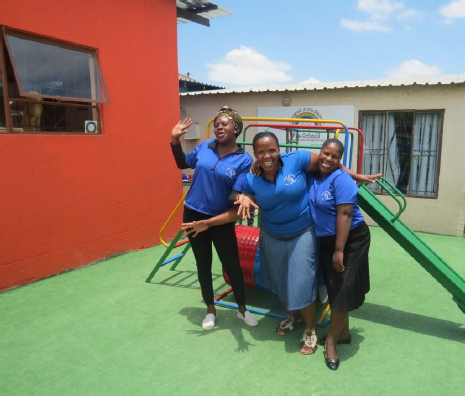 An ECD practical training academy for principals and teachers of preschools in Diepsloot. A bursary fund for university students. 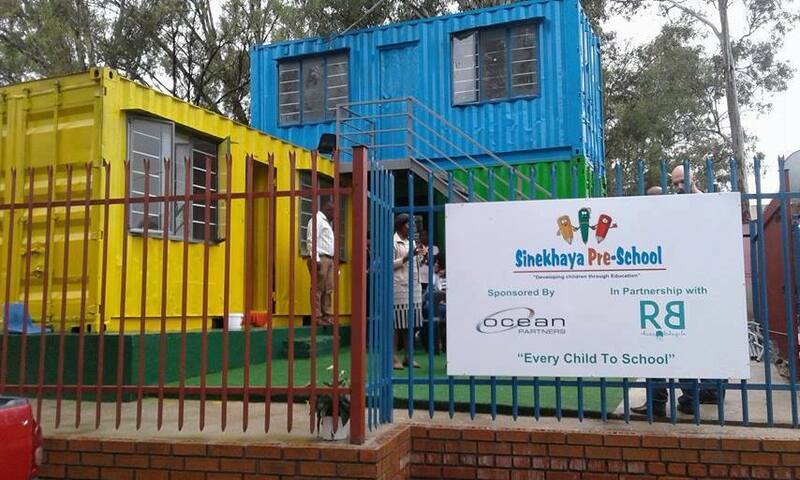 Photo: Angel Academy preschool in Diepsloot after it was refurbished.